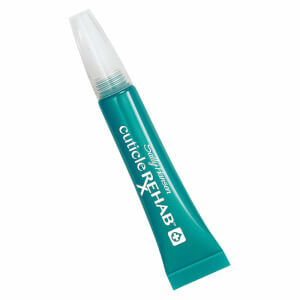 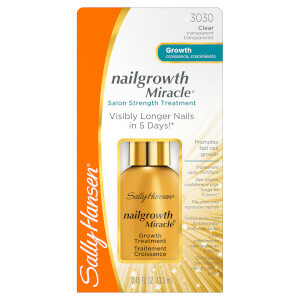 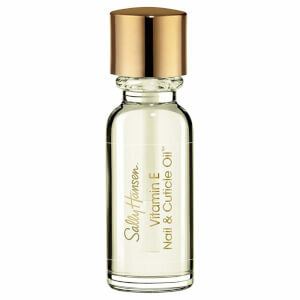 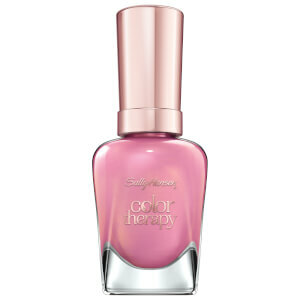 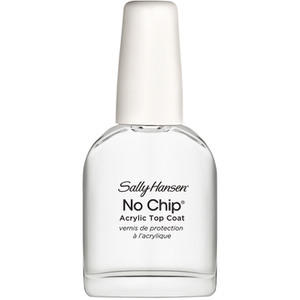 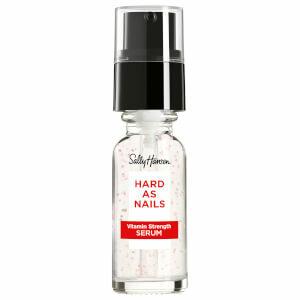 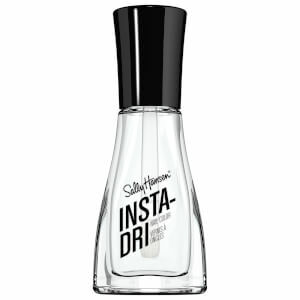 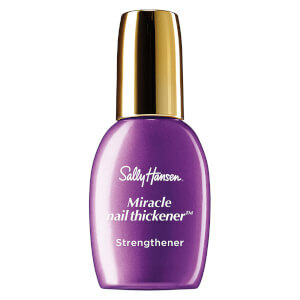 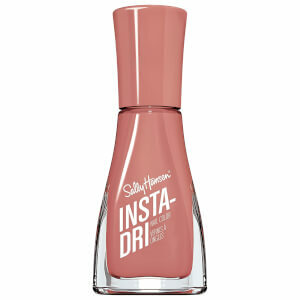 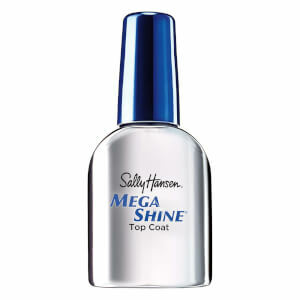 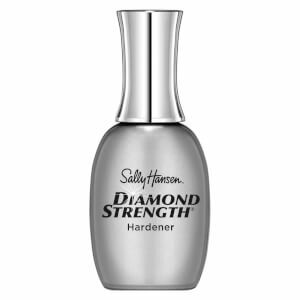 The 1950's saw Sally Hansen and her husband bring the first nail protection product to market: Hard As Nails. 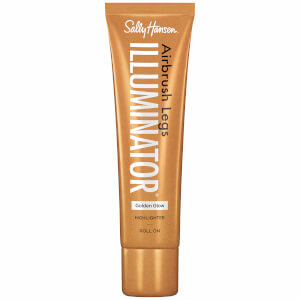 The innovative nature of the product continues throughout the entire range, be it treatment, colour or even the Airbrush Legs range. 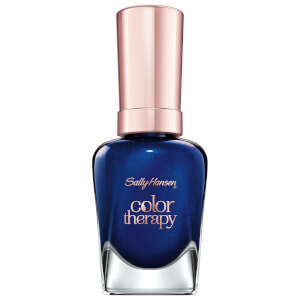 So much so, we pride ourselves on being number 1 in both colour and treatment.